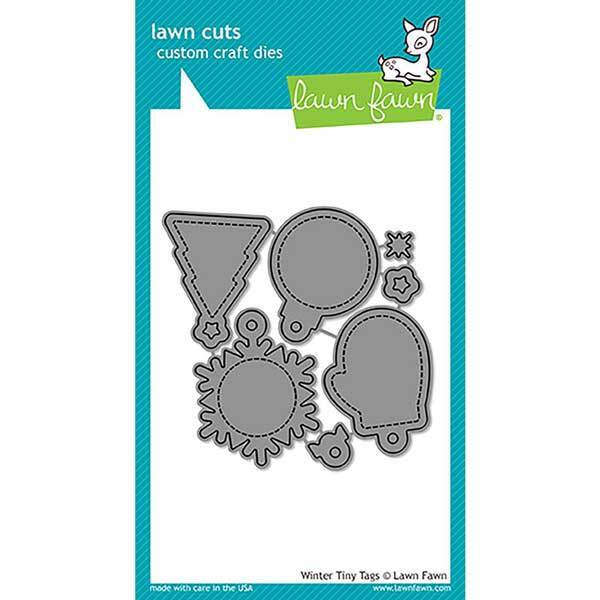 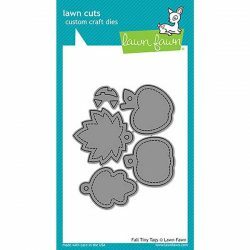 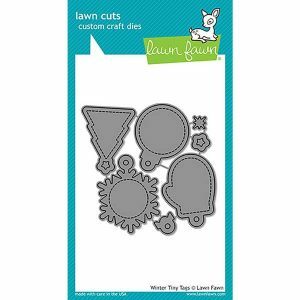 Winter Tiny Tags lawn cuts by Lawn Fawn. 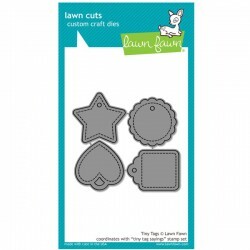 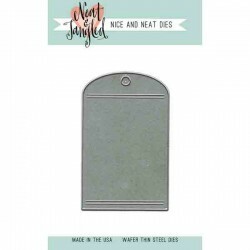 These tiny tags are perfect for holidays and winter gifts. 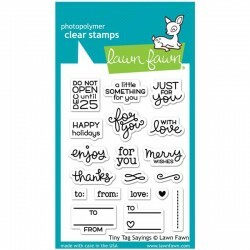 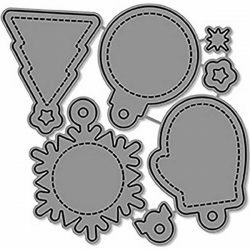 This set coordinates with the stamp set Tiny Tag Sayings, or can be used on its own to make simple gift tags.